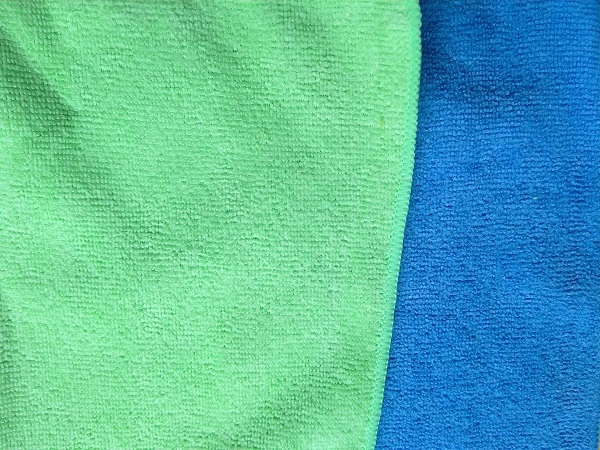 Dating back to the 1990s, microfiber cloths were first introduced to the public in Sweden. Over the years, this fabric has been used for clothing, accessories, rags, and textiles for cleaning. Microfiber cloths used in cleaning are made of ultra-fine fibers of two synthetic polymers–polyester and polyamide (nylon). It could also be made of a combination of polyester, polyamide, and polypropylene. Cleaning with microfiber clothes has a number of benefits. You can use them for dust removal and polishing without having to use chemicals which may be toxic. They are safe to use in an environment where there are kids or pets around. Almost every part of your house can be cleaned with microfiber cleaning cloths. In the kitchen, stovetops, counters, and tables can be cleaned with just microfiber and water. It can pick up more food residue than normal cloths. It can also eliminate up to 99% of bacteria that lie on these surfaces. On carpet stains, you can wet a microfiber cloth to clean up the stains, when the kids spill soda, or someone drops spaghetti sauce on the carpet. This can be used with just water, or you could add a little dishwashing detergent to mix with the water. Be sure to dab it water in the end to rinse out the detergent. In the bathroom, you can also use it for chrome faucets, taps, showerheads, tubs, sinks, and shower stall surfaces. Just using microfiber can polish surfaces while picking up dirt without the use of other cleaning chemicals. For perfectionists, this cloth is perfect for cleaning windows because they do not leave fibers and streaks. It is advisable to use one damp cloth to wash then another one to dry. Almost every part of the living room can be dusted with microfiber. Because of its very small fibers, the dust sticks in between two fibers and is prevented from flying all over the place when dusting. Even your appliances and gadgets can be better cleaned with microfiber. People tend to use chemical or alcohol based cleaners when cleaning gadgets and this may damage them in various ways. Using microfiber with a no or small amount of water will prevent this from happening. You will be able to avoid scratches like when using normal cloths. This also applies to eyeglasses. They usually come with microfiber cloths when your purchase them. Unlike cotton cloths, they do not leave fibers of the cloth on the surface making them effective cleaners. 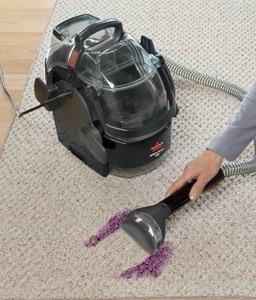 Cleaning floors are also made easier with microfiber. The usual bulky mops are no match when it comes to flat-surfaced microfiber mops. These mops often have removable heads which make it easier to clean them. Since microfiber cloths are very light, they can easily be wrung out, making mopping floors less sloppy and easy to dry. Keep in mind that dry microfiber cloths are for dusting and damp ones are used for cleaning. They often last long and are reusable. You can wash them in warm water with minimal amount of detergent. Because of their popularity, most supermarkets, grocery stores, hardware stores and the likes have made these cloths available to shoppers. 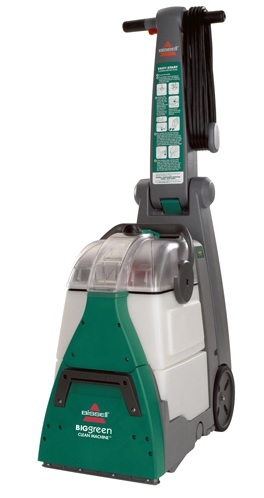 They come in very affordable prices when compared to the usual cleaning agents used for house cleaning. The innovation of microfiber has made cleaning tons easier. Money is saved since you will not need as much cleaning agents. Safety is not compromised when wanting a squeaky-clean living environment. Exposure to toxic chemicals is reduced. From showerheads to mopping floors, microfiber cleaning cloths does wonders for a dust-free, stain-free home.